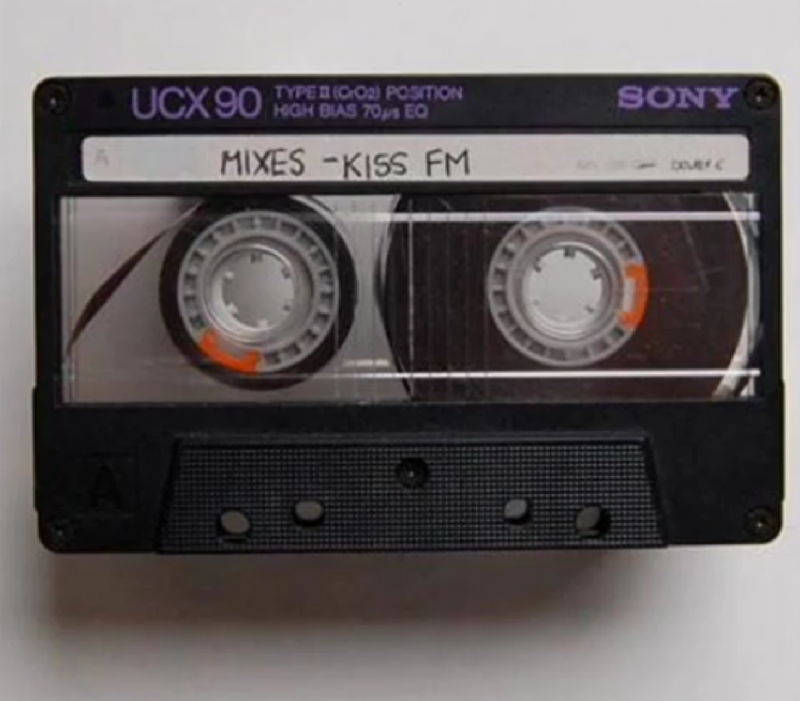 Kiss FM, 98.7 on your radio dial, is going away. Dag. Memories of DJ Red Alert. Ego Trip has 12 radio promos to jog your memory. Red Alert, Chuck Chillout, Jeff Foxx, Bob Slade and even Tony Humphries (who reliably helped me fall fast asleep as a child on weekends). Sammy B from Jungle Bros. had a little run there, too. It was one of my default stations on the car stereo. Dag, radio's just getting harder and harder to deal with; we lost the alternative rock station a year ago to "Soccer Mom" programming (their own description, btw). Just a short matter of time before 'BLS is forced off the air for "economic reasons" and replaced by yet another low-common denominator station that's 60+% commercials. Yeah man! I remember when I would cue up my boombox to record all those cats, having a boombox that had record functionality was like having one of those first CD writable drives.